Lenelric Cottage is a lovely, old-fashioned cottage with a beautiful view, great sunsets, and a bright, sunny location. 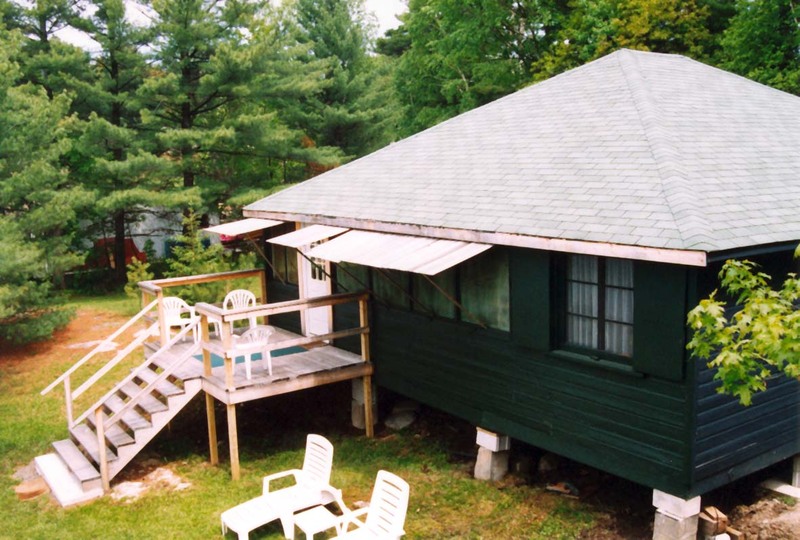 If you’ve ever wanted to take a simple, old-fashioned vacation like they used to do, this traditional cottage will take you back to that more relaxing and peaceful time. 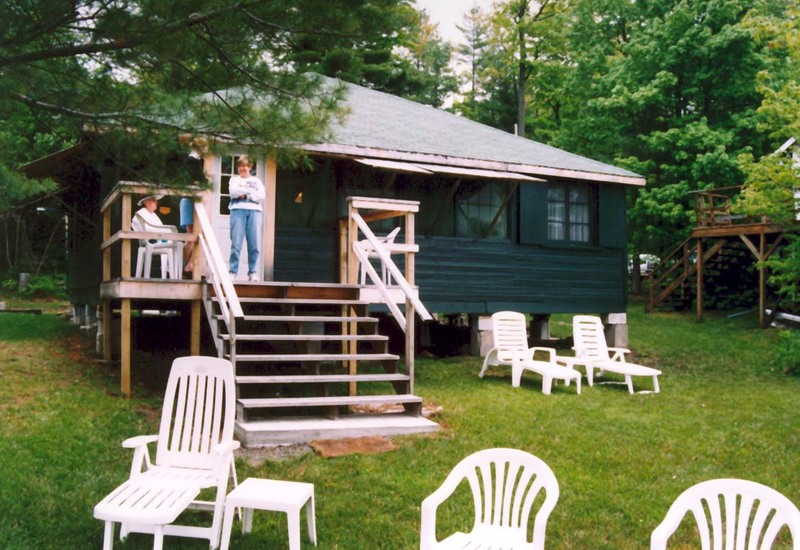 It is a classic Muskoka cottage and has been in the family since 1945. 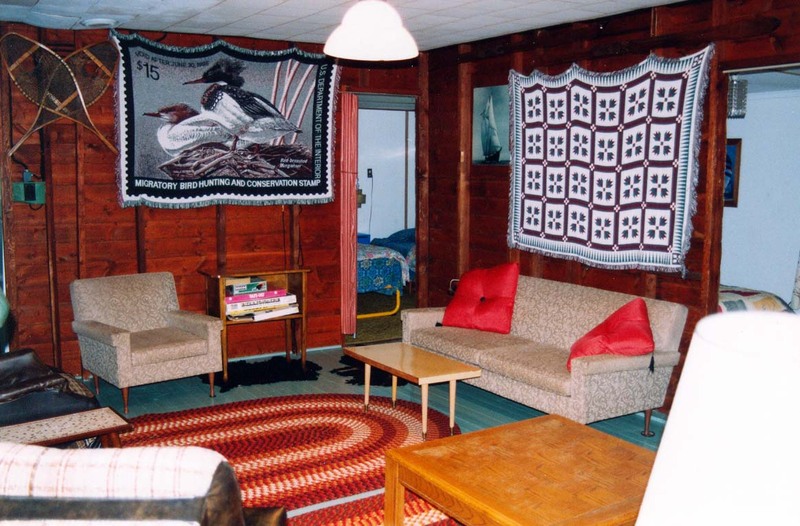 The interior of the cottage has a simple layout, all on one floor. 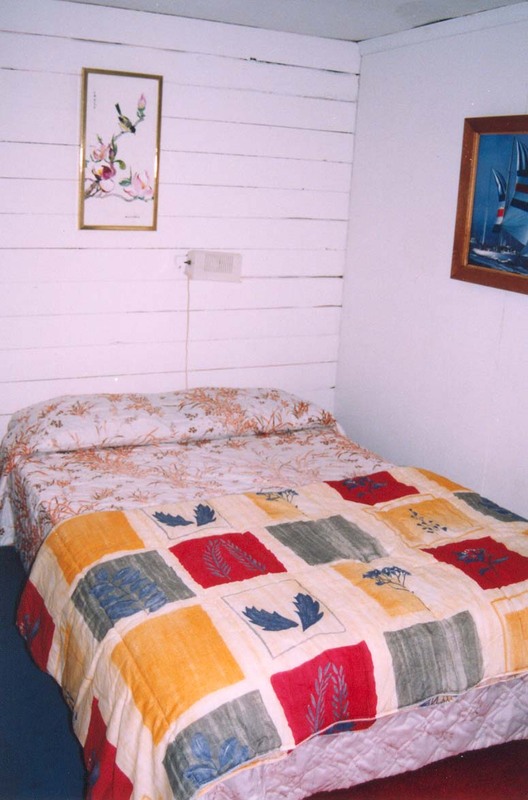 There are three bedrooms, two with double beds, while the third features a pair of twin beds. The bathroom has a shower, toilet, and sink with hot and cold running water. There is a cozy livingroom area that offers seating for the whole family! 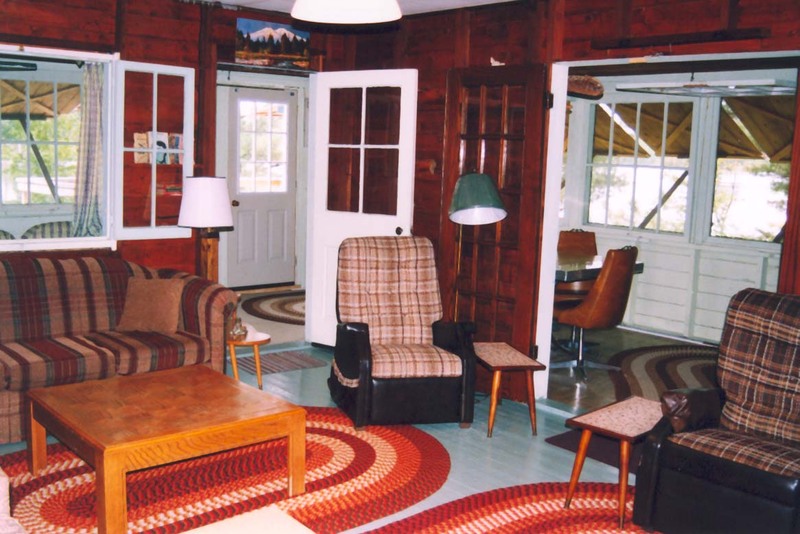 This cottage also has satellite television and a DVD player for movie nigts or the occasional rainy afternoon. 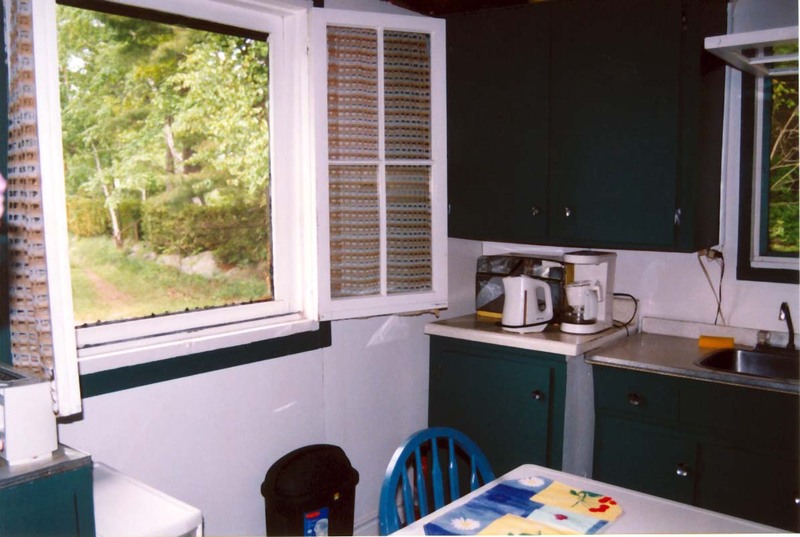 In the kitchen there is a small table with seating for two, or a table in the porch with seating for six. 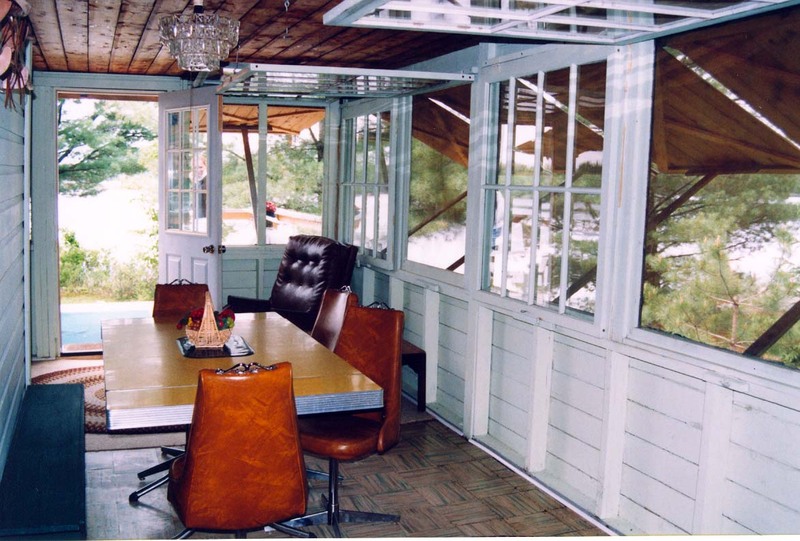 The large screened-in porch is located around half of the cottage, with a beautiful view of Pine Lake. 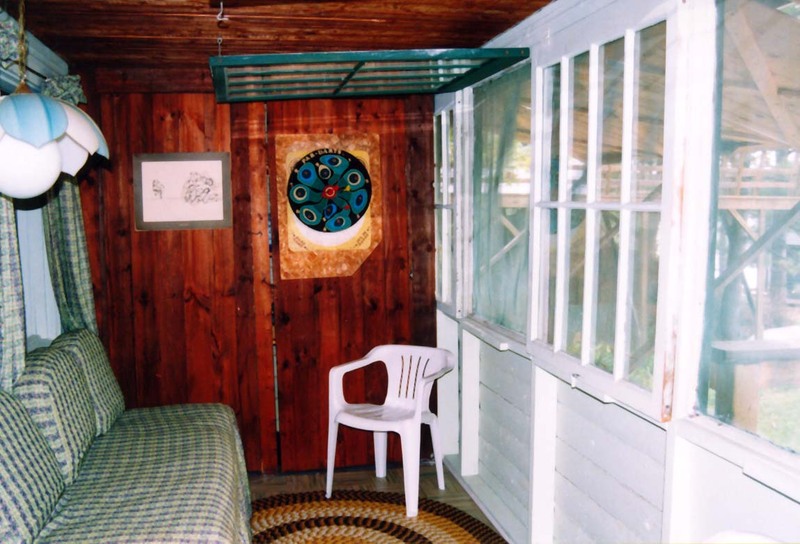 Lenelric is a waterfront cottage with a southern exposure, and shallow water for swimming. There is a new 20 foot dock in shallow water, appropriate for docking a canoe, kayak or small aluminum boat with a motor, or just for relaxing and enjoying the sunset. The lake is divided into three parts, and Lenelric cottage is located in the first part of Pine lake. The ground is very even and is perfect for the odd volleyball or badminton game. 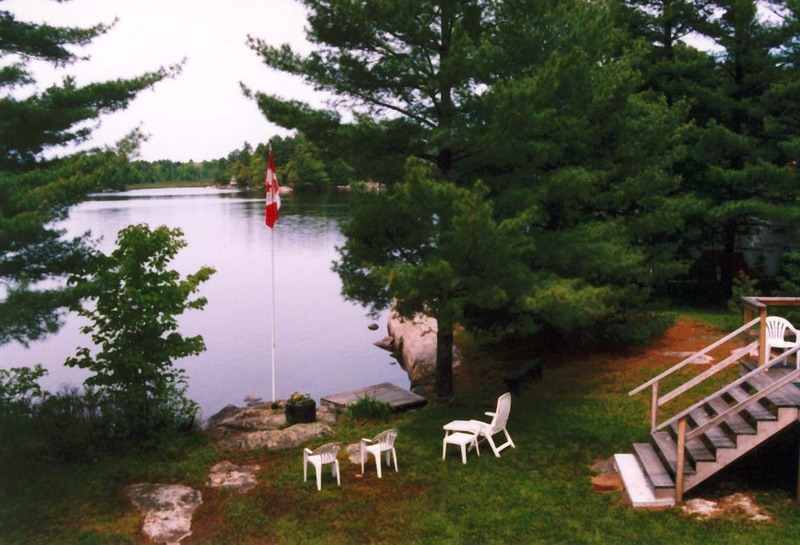 The cottage is four miles from the quaint town of Gravenhurst. Here you will find everything you need to make your cottage getaway fun-filled, including festivals, waterfront restaurants, boat rentals, Sawdust City Brewery, and much more. Children must be older than 10 years of age to come to this cottage. 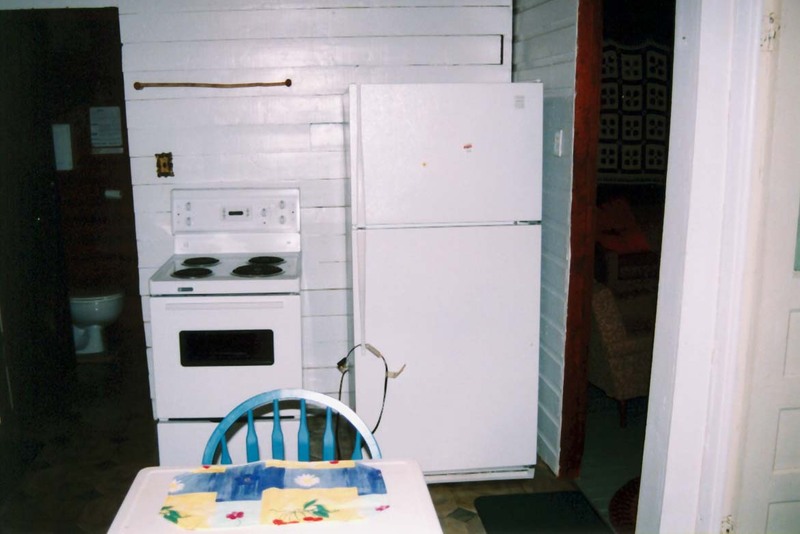 Stove, refrigerator, toaster oven, kettle, coffee maker, microwave, dishes, pots and pans. Please bring your own drinking water. Two double beds, two twin beds. Vacationer supplies their own linens: Sheets and pillowcases + Inside towels, dish towels and beach towels. No land line, cell phones work. Shallow entry on Pine Lake. May be rented at nearby Pine Lake Cottages Marine. 25 minutes to South Muskoka Memorial Hospital in Bracebridge.